Marked "Padova Italy". 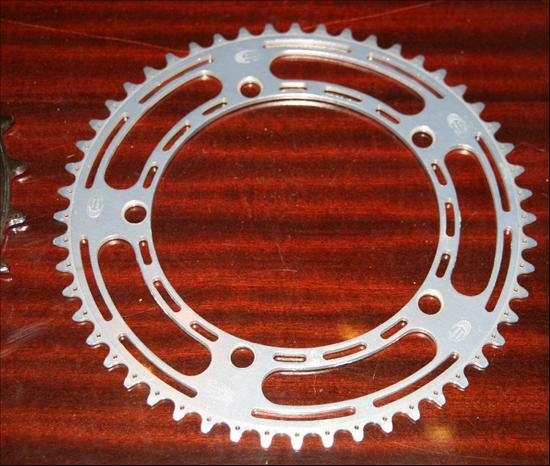 first appeared in 1963 Ron Kitching catalog, listed as "new to gearing". Later they made the rare front derailleur found on Rigi bicycles, also made in Italy in the early 1980s. Sold in England through Ron Kitching, the 1971 catalog states Gian Roberts were "introduced by Ron Kitching".